The 3rd Helmsdale Dog Show was a great success again this year. Over 100 people were in attendance to watch as the dogs went up against each other in 11 categories. The Helmsdale Village Hub Dog Show is back on Saturday 23rd June. Read all about it here! Our founder and Chair, Ann Pascoe, was a part of the task group behind the new dementia-friendly rural communities guide. We have an exciting opportunity for a Business Administration Modern Apprentice between the ages of 16 and 19. In April we were delighted to receive news that the Big Lottery Fund had approved £112,000 of funding to support our work over the next three years. Our new Art & A Blether programme starts today, following the success of our recent series’ of sessions. On Saturday 17th March, we held our first Helmsdale Village Hub Open Day at Helmsdale Community Centre. This was a free event for the whole community, showcasing the best of what is regularly on offer at the Hub. 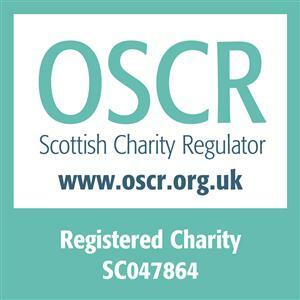 We are delighted to announce that we have now become a charity, recognised by OSCR, the Scottish Charity Regulator!